Andrew Hogarth – Politeness and Awareness of Others. Politeness and Awareness of Others. Time to get back into the gym and start walking down to Bronte Beach and back. Three weeks before I see the specialist doctor Mark Penny at St. Vincent’s Private Hospital. Everything is now completed for the exhibition with mostly clean glass panels outside and inside. 1,500 flyers distributed around the five surrounding suburbs. Two extensive community radio interviews. Not really bothered if we fail to attract the mainstream media this time around. I am happy with how everything has panned out. 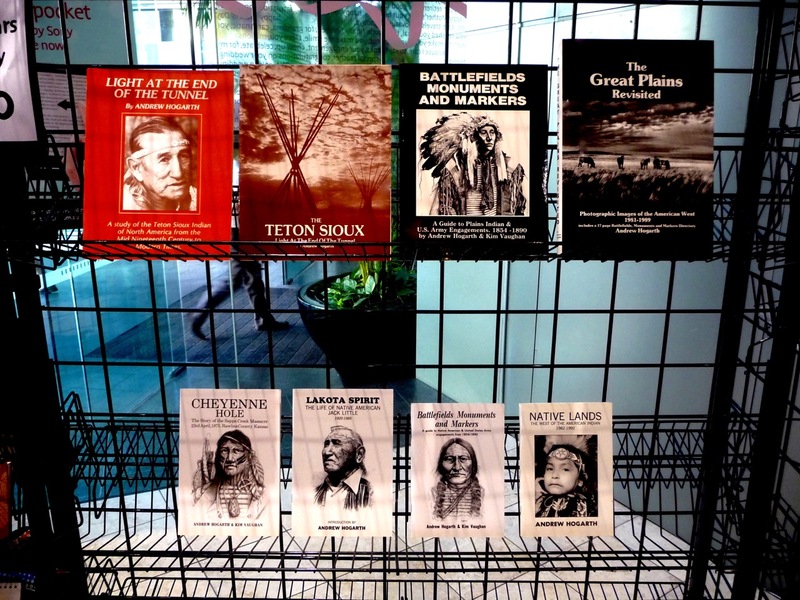 Every one of my exhibitions or books published over the years has a different slant when spreading the word on Native American culture. And one must respect the mood and personal tastes of the general public with what they believe is in vogue at that particular time globally. Personally I am not sure we are in that individual phase at present. Collective cloning still seen to have the upper hand. Maybe I got lucky and met a bunch of true individuals while handing out the flyers. In three weeks time I will know if my gut instincts were correct! 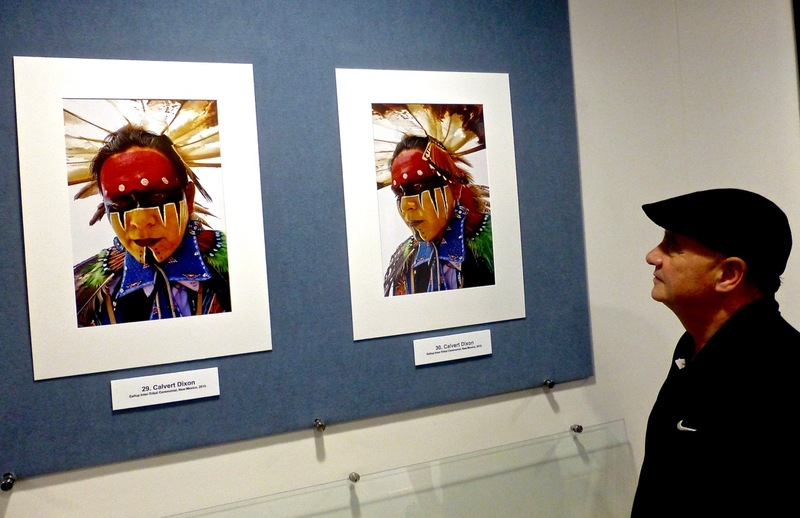 Pictured above is two of the five Calvert Dixon images that are highlighted in Native America: The Dinetah to the Greasy Grass 2008-2013. This entry was posted onFriday, January 24th, 2014 at 12:05 pm and is filed under American Indian, Great Plains, USA, Healing Arts Program, New Mexico 2013, Photographic Exhibitions, Photography, St. Vincent's Hospital, Storytelling, Sydney, NSW, Australia. You can follow any responses to this entry through the RSS 2.0 feed. You can leave a response, or trackback from your own site.